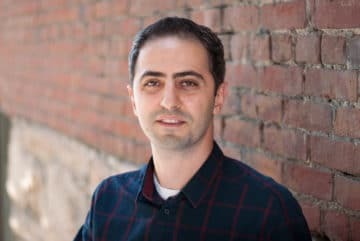 Amin Yazdani is a software architect and the director of technology of A.Y. Technologies Inc. Amin has more than 15 years of experience in software development and has helped many startups grow to their true potential using software systems. He is an expert on helping startups find the right markets to approach and solve the right problems for their customers.